Now I have only used it once and I already can see a massive difference. It is so easy to use and you can use it whilst your watching tv LITERALLY. 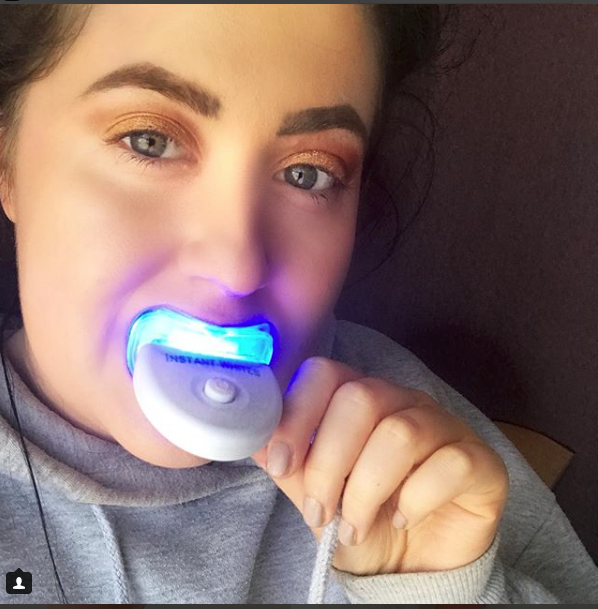 In the kit you get 3 syringes full of teeth whitening gel and applicators and you get your Light. Check out my recent youtube video to see a full review.